Kinvara senior hurlers were well worth the win here in this Senior Hurling League match played in cold Faiche Padraig last Saturday 23rd March. Although the conditions were dry, the cold cross wind made it difficult for both players and spectators alike. Kinvara started brightly and didnt take long to score. At half-time Kinvara led by 0-9 to Castlegar's 0-2, and although Kinvara were to play up the field in the second half, they still looked in control of this match. On the resumption, both sides exchanges points to make it 0-9 to 0-3 and with 10 minutes remaining Kinvara were still holding tight and leading by 0-11 to 0-4. From then on Kinvara outscored their opponents 0-4 to 0-3 to stretch the lead and win by eight points. That win now puts Kinvara top of the group on 6 points. 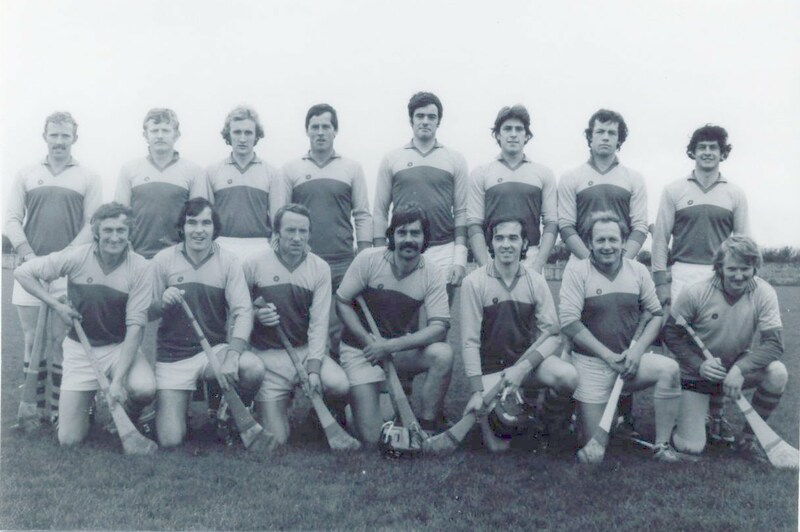 Darragh Kilkelly, Colm Burke, Shane Quinn, Tadhg Reynolds, Peter Mahon, Ger Mahon, Paul Keane, Aidan Moylan, Stevie Moylan, Niall Bermingham, Tom O'Donovan, Ronan Kilkelly, Mark Kavanagh, Conor Kavanagh, Alan Leech. Subs: Shane Kavanagh for P. Mahon, Sean Bermingham for N. Bermingham, Conor Whelan for M. Kavanagh, Damien Huban, Gerard Linnane, Ian Bermingham, Shane Byrne.